A new technology that is now available to food companies can increase the consumer appeal of chilled or frozen meals sold in retail markets while reducing the chance of contamination. 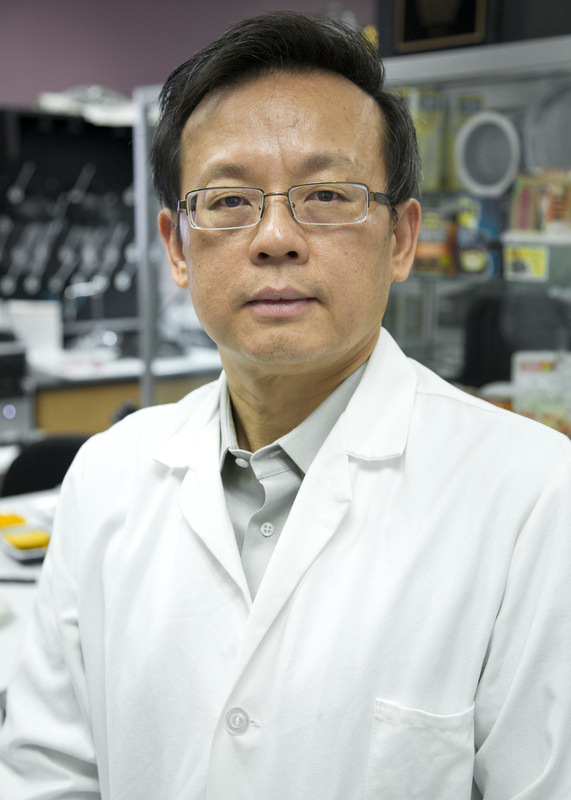 A group of engineers led by Dr. Juming Tang, distinguished chair of Food Engineering and associate chair of Biological Systems Engineering at Washington State University, has developed a novel microwave-assisted pasteurization system that can semi-continuously process 8- to 20-ounce pre-packaged chilled meals. This marks an important milestone in a research program funded by a $5 million USDA National Institute of Food and Agriculture grant awarded in 2011 to WSU and partners across the country.